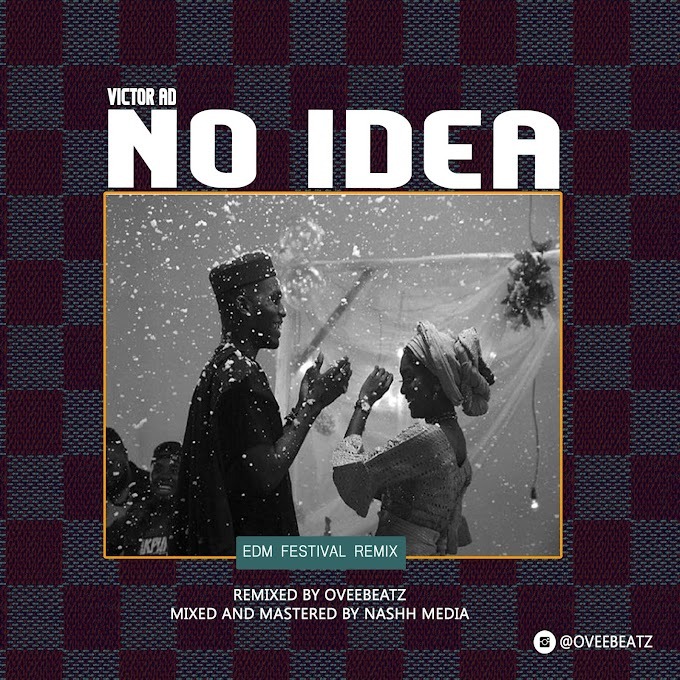 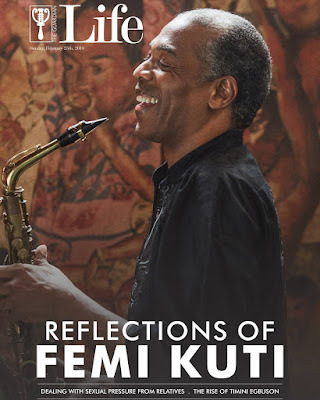 Over the years, Femi Kuti has proven time and again that he is a legend in his own right and is not living in the shadow of his father, the legendary Fela Anikulapo-Kuti. 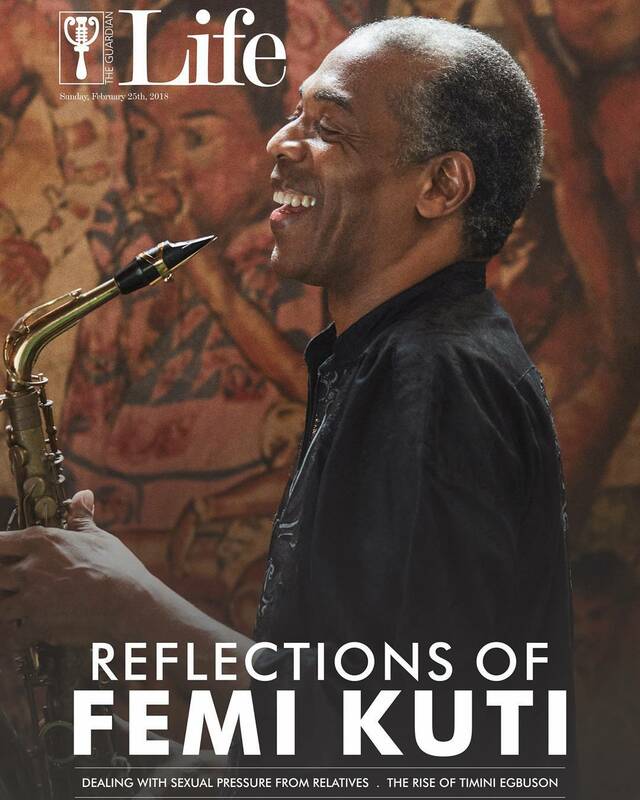 The afrobeat legend recently released his 10th studio album, One People One World and is now the cover star for Guardian Life Magazine‘s latest issue. The new issue explores the life, art and passion of this great icon.